You can finally stop wasting your time trying to decide whether your element should be an <aside>, a <figure>, or just a plain <div>, and simply call it what it is! The web is moving at a faster pace than ever, and to keep up we need markup that stays out of our way and lets us do our job. This spec’ enables us to do just that. It finally does away with fatuous semantics that are too abstract for anyone to understand, and brings developers a new, simpler, cleaner markup language. This specification is about the 6th version of HТML (HyperTurtle Markup Language), not HTML (HyperText Markup Language) which is now a living standard - meaning there will be no HTML6. Although the pronunciation is similar, HТML uses a Cyrillic ‘Т’ to avoid any possible confusion with HTML. The correct way of pronouncing HТML is with a Russian accent on the Т. However, due to complaints about some people “not being Russian enough” to manage this, “H Cyrillic-T M L” is considered acceptable. The central idea behind HTML6 is namespaces. In HTML6, we move HTML out of the way by putting it under its own html namespace, allowing you to stop worrying about the nitty-gritty details of semantics, and focus on creating content. In other words, you literally just make it up as you go along. You don’t even need to know HTML! In legacy HTML, there is a lot of discrepancy in the way tags are handled. Some tags are double (e.g. <script></script>), and some are single (e.g. <link>). Although these choices seem somewhat logical at first, it soon becomes apparent that this is merely apophenia. The tags to be single were, in actual fact, pulled out of a hat randomly by professional, but drunk, bigwigs. In HTML6, a much simpler, and more logical, scheme is used: Single tags are self-closed by adding / at the end (e.g. <link />), and any tag not self-closed will be interpreted as a double tag. Another difference between HTML6 and HTML5 are content types. In HTML5, the content type was determined by the tag’s name (<img>/<script>/<video>/&c. ), or the tag’s type attribute. In HTML6, specifying a content type is redundant as the browser can work it out using wizardry. If you think you can make this document more awesome, pull requests are welcome. 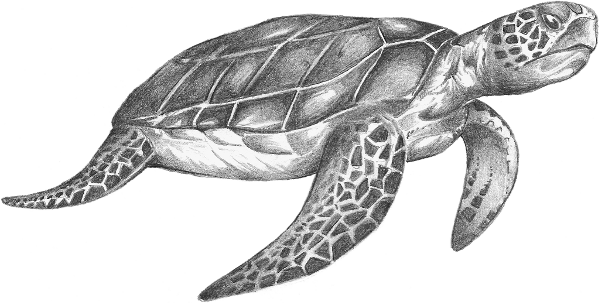 If you’d like to make suggestions, discuss turtles, or recommend a psychiatrist, head over to the issue tracker. Written by Zaz Brown in 2013. Inspired by Oscar Godson’s html6spec.com. My apologies, Oscar.